Vietnam’s communist government was criticised again this week over its treatment of dissidents. In its latest report, published on 5 March, the Former Vietnamese Prisoners of Conscience (FVPOC) said the 43 people arrested in 2017 for challenging the state was more than double the combined number detained in 2016 (11) and 2015 (nine), as UCAN reported. Many Catholics are among the published cases, including Maria Tran Thi Nga, arrested in January 2017 for sharing articles and videos online that highlighted ongoing rights abuses tied to environmental crises and political corruption. She was later found guilty of “propaganda against the state” and given a nine-year prison sentence. FVPOC described 2017 as “the worst year for Vietnamese dissidents”, with “brutal” attacks by government agents on “people who disagree with government policies”. It said the 43 arrests were only “the most serious cases”, but that there are “many [other] cases” that weren’t published in the report. The authors of the report, including Catholic priest Peter Phan Van Loi, urge foreign trade partners to raise human rights issues while negotiating free-trade agreements with Vietnam. 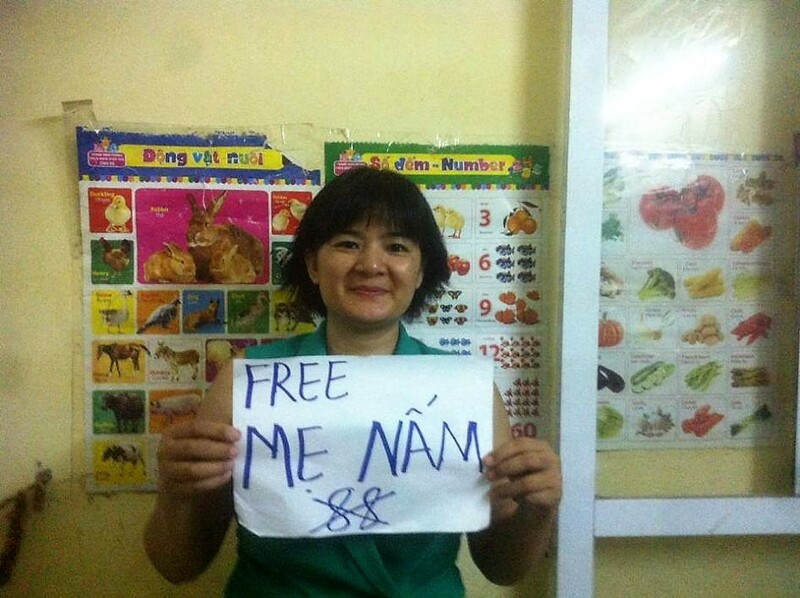 Earlier this month the Paris-based Vietnam Committee on Human Rights published a report saying “arrests and harsh convictions of dissidents are multiplying with frightening speed”. The group said that in the past six weeks alone, 16 activists have been condemned to a total of just over 95 years in prison.